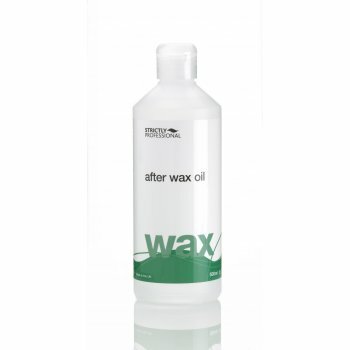 Strictly Professional After Wax Oil (500ml) is specially selected to cool the skin and remove excess wax after a waxing treatment. Strictly Professional offer a practical range designed with the salon/mobile therapist and client in mind providing products catering for a variety of body treatments. High quality professional products with various uses and always superb value for money.